Empowering all in our industry to create a culture of health, safety and well-being to eliminate harm to all employees. The Group will support the growth, development and implementation of RTW and OHS best practices into every aspect of operations and activities of building supply industry workers by working towards our vision. 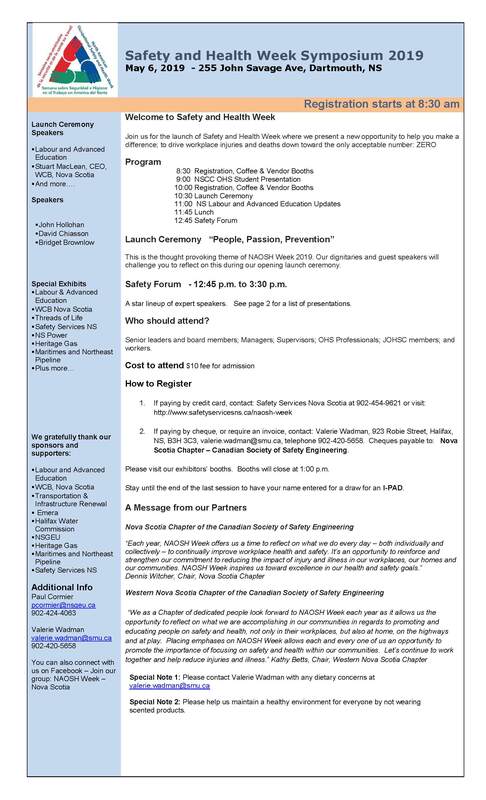 To provide a provincial forum for Occupational Health and Safety leaders to collaborate on strategies and issues related to RTW and Occupational Health and Safety within the building supply sector and identify synergies and partnerships in an effort to build sustainable and safe work environments for all. Watch for Upcoming Events here.